From honing dancing skills to developing intellectual abilities, Gedhi Route has come up with a list of summer camps in Ludhiana that covers numerous interests and age groups. Take your pick from this list. 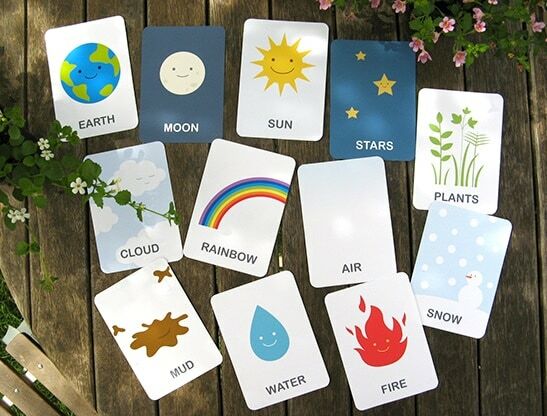 Around the world, Mysteries of Space, Famous personalities and Incredible India are some of the topics that will be covered over a period of 4 weeks, through the innovative method of flashcards. The activities strengthen the academic base for geography, science, language and general knowledge. Take a look at the schedule and choose the classes. Pirates of the Sea in week 1 will introduce kids to the life of pirates, survival at sea and a treasure hunt. Week 2 with Adventure Island will teach kids the meaning of animal and bird extinction, introduce them to extinct species and guide them to fight extinction. Along with these activities will be Speech & Drama classes and Lego education for kids aged between 3-12 years. Moving away from regular courses, Digital Paathshala is taking basic website development (Mark Zuckerberg Club), photography, video gaming, aptitude enhancement, reading and writing improvement classes, to name a few. All these activities cater to different age groups. Please consult the institute to choose the best activities for your child. If your child shows an aptitude for dance and dramatics, Seymour would be the perfect summer camp. A workshop with an edge, Seymour offers a plethora of activities ranging from dancing, footwork, extempore, stage framework and chocolate meditation followed by a grand finale on June 17th to showcase the kids’ talent. Sounds a whole lot of fun! Your child loves watching Masterchef Junior and spends a better half of his day following you around and helping in the kitchen, we have the perfect recommendation for him; the Junior Chefs class at Kitchen Wonders by Chef Hitesh. From learning the basics of the kitchen, making dishes to visiting a professional kitchen of a popular restaurant, your child will get to see it all. For more details, tap here. 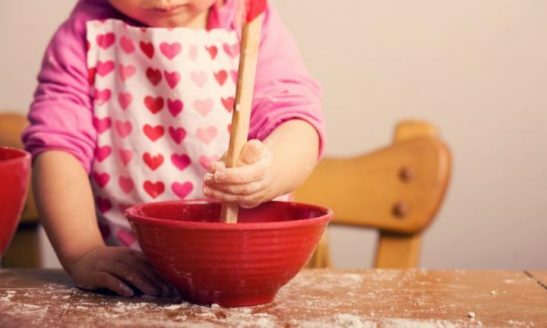 Your child can learn a lot about life skills through cooking. 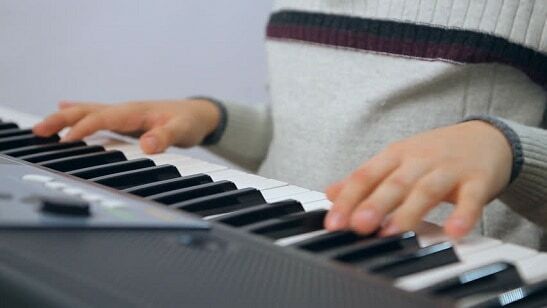 Be it a beginner or an intermediate music learner, Arpeggios has designed a summer workshop appropriate to fit in all the needs of a budding musician. With instruments like Guitar, Drums, Piano and Keyboard for the beginner course and secondary instruments apart from the primary instruments mentioned formerly for the intermediate course, this a pretty focused summer camp. To register, or get more information click here. Awarded with the Global Achievers Forum award for the best in class hobby classes for cooking, Monika Aggarwal has come up with a multi-activity summer camp which involves cooking (without fire), pot painting, crafts, Pastel and Oil Arts and loads of other activities. So if your child shows a lot of interest in the kitchen or loves painting the house walls, this camp would be perfect for him. Dedicated to cultural arts and personality development, the summer crash course is for your theatrical prodigy. Enhance your child’s musical abilities by enrolling him in singing or instrument classes. 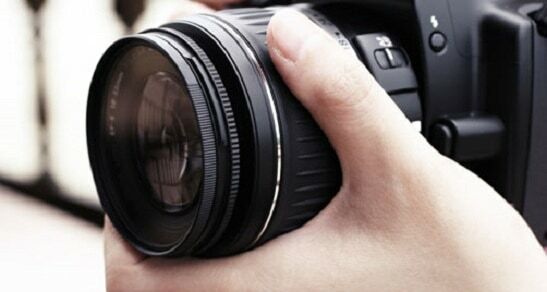 And if dancing and personality development( acting and makeup) is what you seek, the institute offers that as well.